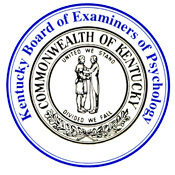 Kentucky Psychology Board vs. the First Amendment. Oh My! Sixty-five year old North Carolina family therapist John Rosemond was having a day much like any other day last May, until he opened the certified letter from the Attorney General for the Commonwealth of Kentucky. In a Cease and Desist letter, the Kentucky Attorney General advised him the Kentucky psychology licensing board had determined that by publishing an advice column in the Louisville Herald-Leader, he was practicing psychology without a license. The letter warned him that if he did not cease and desist, he faces criminal penalties which includes both fines and jail time. The Attorney General thoughtfully enclosed an affidavit which John was to sign and return, promising that he would forever give up his life of crime. You read that right. 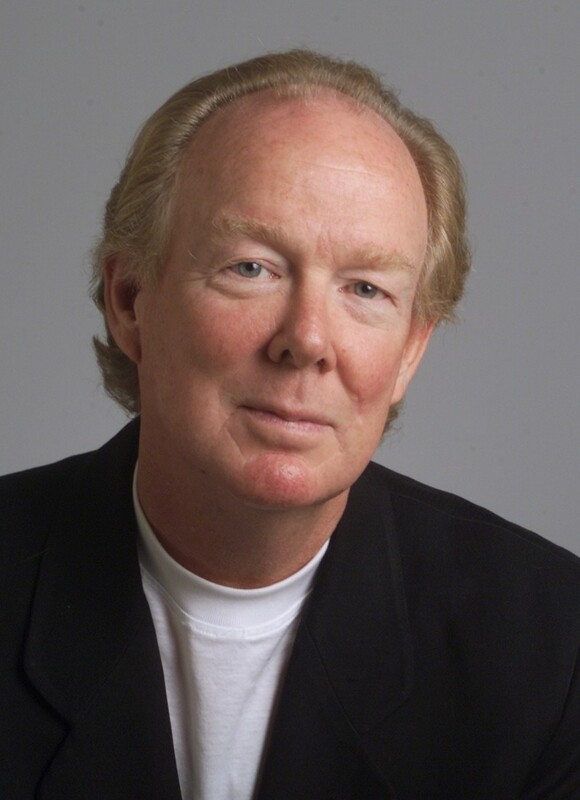 John Rosemond, syndicated columnist, is being threatened by the Commonwealth of Kentucky that he might face stiff fines and jail unless he stopped writing his advice column in Kentucky newspapers. Naturally, John did what any self-respecting reporter or columnist would do. He got a lawyer. He contacted Jeff Rowes of the Institute for Justice who agreed to take the case, and last July 16, Mr. Rowes and local counsel, Richard Brueggeman, Esq., filed a 45-page lawsuit in the US District Court for the Eastern District of Kentucky.